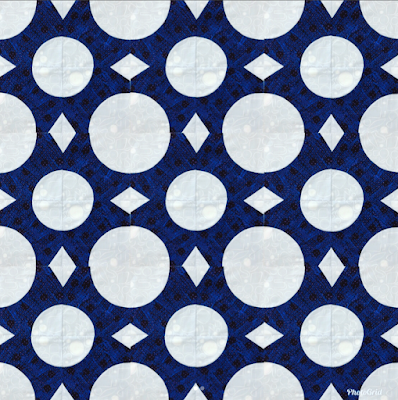 Hello my Quilty friends! I have news! I am honored to have an exhibit opening at the Iowa Quilt Museum, April 17th, showcasing works of my 35 years of being a Quiltmaker! My first quilt, some early work, all the way through til now! is Saturday April 21, 2018 from 5-8pm. Please come! It will be so much fun to share stories! I'd love to see you there! My website has been given a fresh new look! Hop on over and see all the goodness! We have some really fun new items coming soon, So sty tuned! 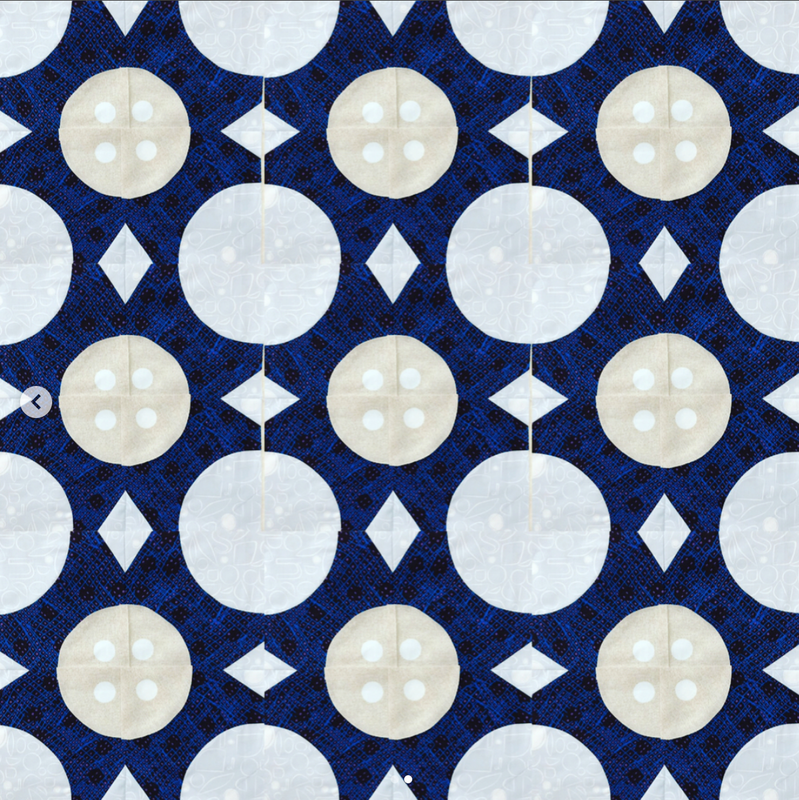 Below is one of my newest templates, called Pavement Puzzle! 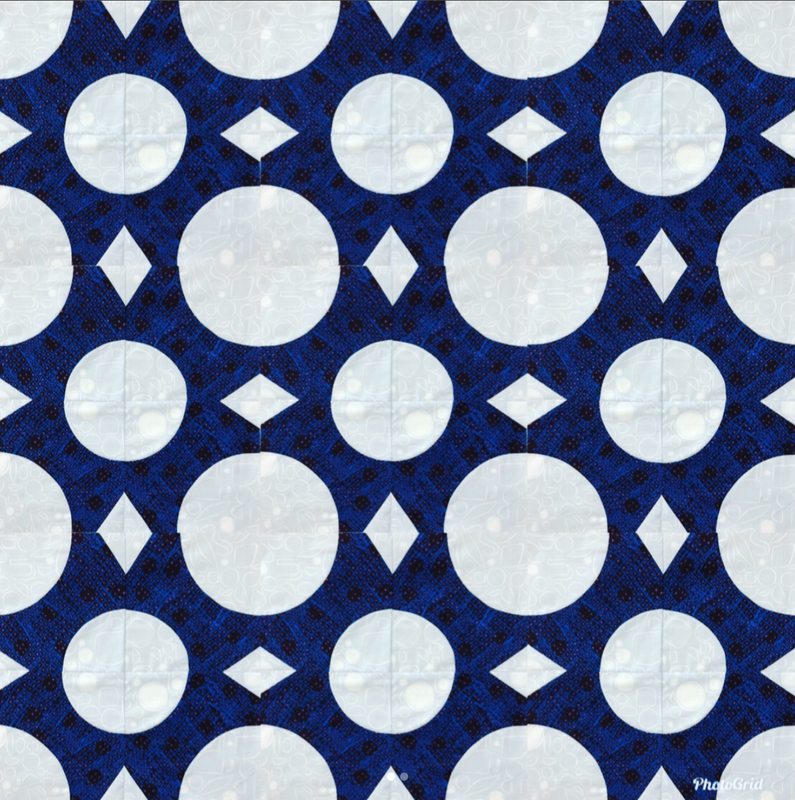 I have been playing with a two color option, But keep playing it up by cutting other fabrics! 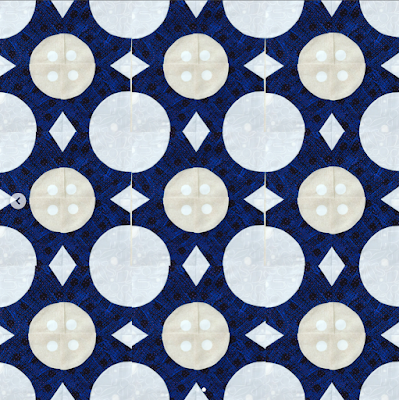 I have a hard time just making a quilt two colors! Even though I love the look, the urge to throw something else into the mix is just so tempting! See below? Ultimately, I went with the Rainbow collection bundle, Available in the shop. (and my NYC store!) I do love how a pattern can change so easily into something really exciting, just by posing in some fun color choices! I hope to see you in Iowa! Or any other of the events I will be at this month! Paducah Spring Awards ceremony which will be shown live, online! 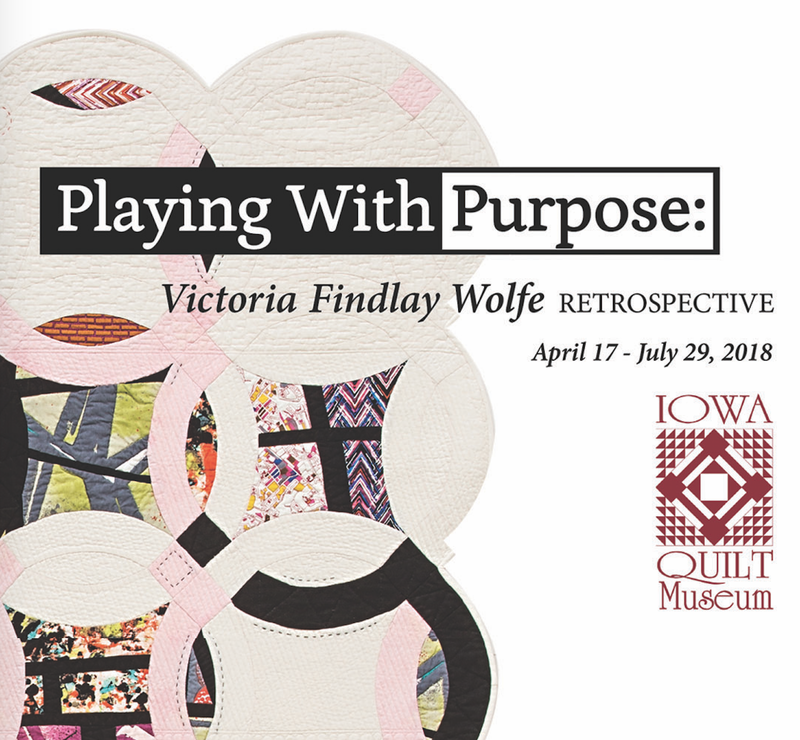 Iowa Quilt Museum opening event April 21st. see above! Come by the booth and say hi! 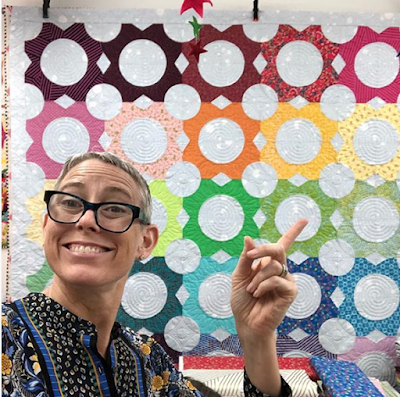 Northern Star Quilt Guild Show - May5-6 Exhibiting, Lecturing and Vending! Don't miss these last few spots in the classes at my home. 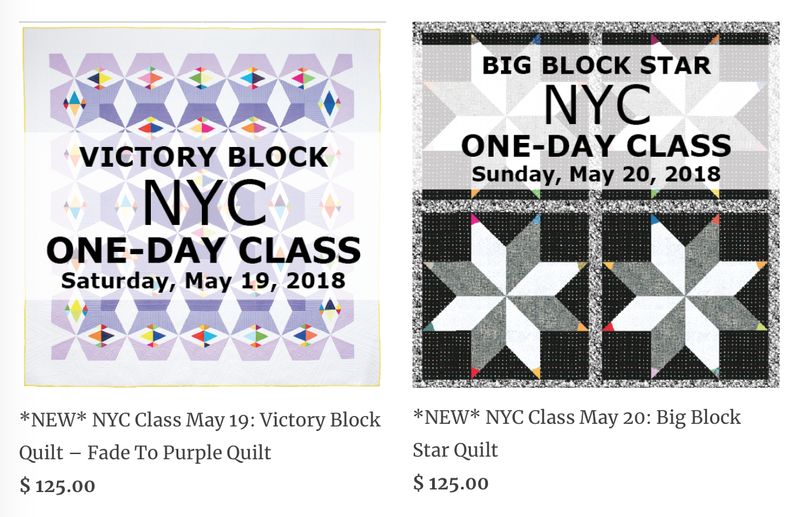 Two in the Victory Block class, and One in the Big Block star class. I met you last week in Chaska where my sister Sandy Cooper was managing the quilt show where you were key note speaker. The Night the Stars Sang What they were singing I still wonder about. All I know is that all things dark and heavy lifted, And somewhere between the second shooting star and dawn It all came back to me, that way of thinking when All things were new, and the stars danced over us, And we were a-light with all that shining. And we knew there was a ladder somewhere we could climb That would reach them, and if we could reach them Why, anything was possible.